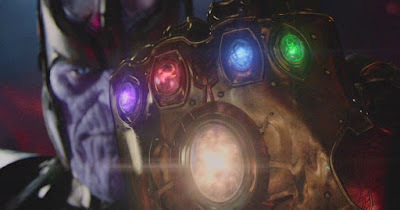 Thanks to earlier comments by the Russo Brothers we've expected for some time that Avengers: Infinity War, long considered two interconnected movies, would be split into separate ones. Marvel never hit us with a confirmation of that, though, but an update to their release schedule has made it abundantly clear. According to The Wrap, who made sure to confirm things with Marvel first, 2018's Avengers: Infinity War will "exist as one movie" totally separate from the second movie, which is now simply known as Untitled Avengers Sequel. While it's still possible the fight against Thanos will encompass two or more movies, it's expected that each film will be a standalone effort. So there you go. We know Avengers: Infinity War will open May 4th 2018, followed by the Untitled Avengers Sequel on May 3rd 2019.